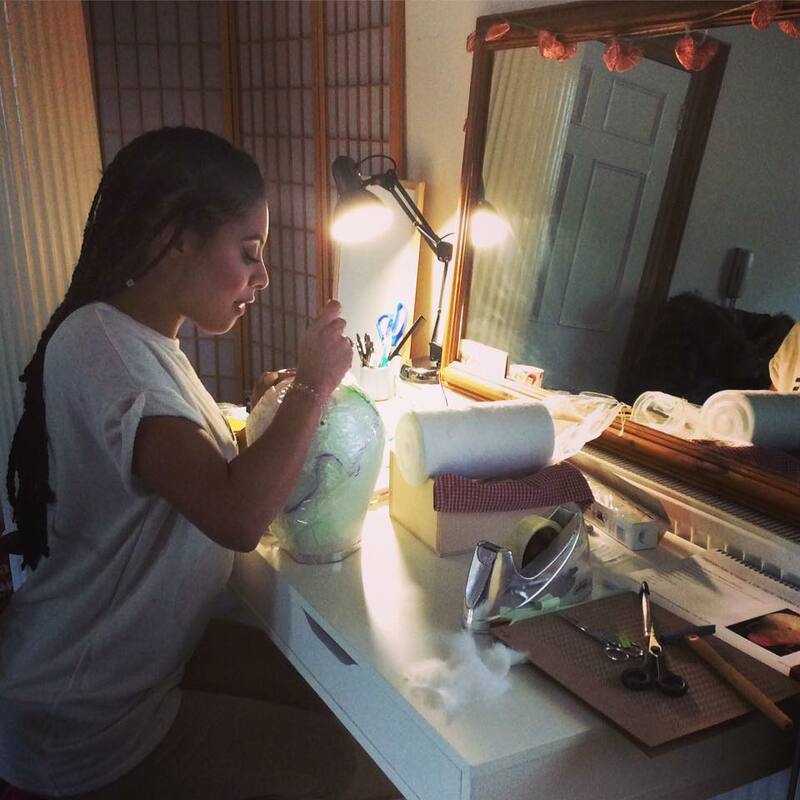 Interested in learning how to make wigs, either for yourself or to expand your future earning potential? 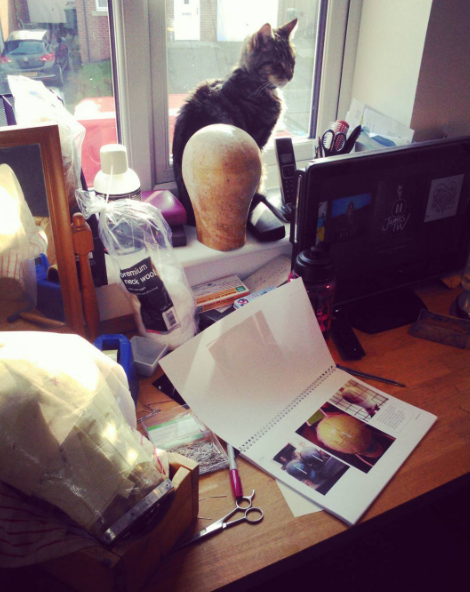 Learn with us in the comfort of your own home or arrange to visit our private London home studio. 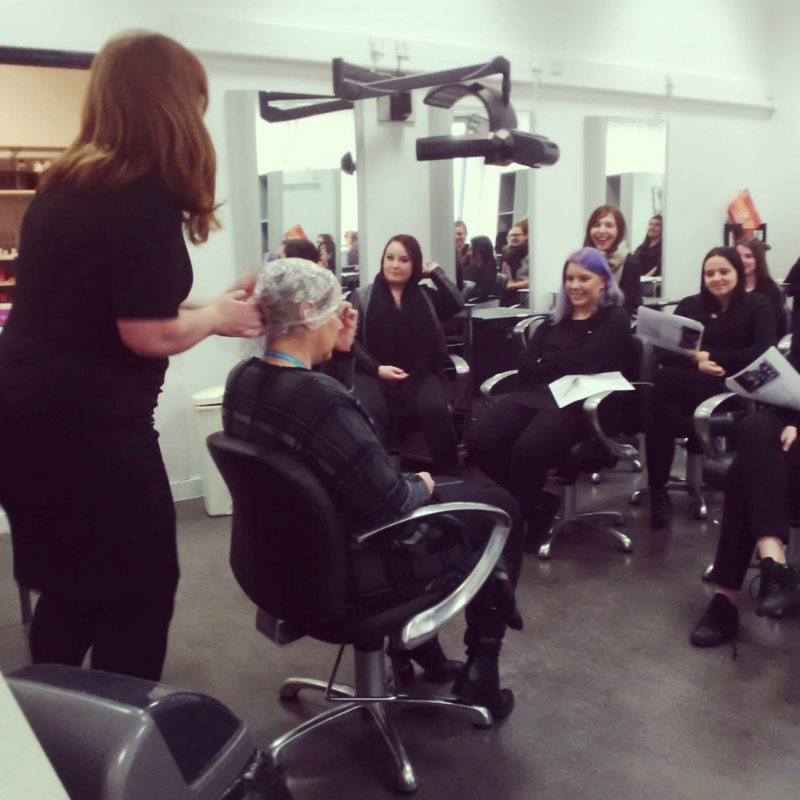 Our unique approach of one-to-one guided learning allows students to work at their own pace while focusing fully on their own personal goals. 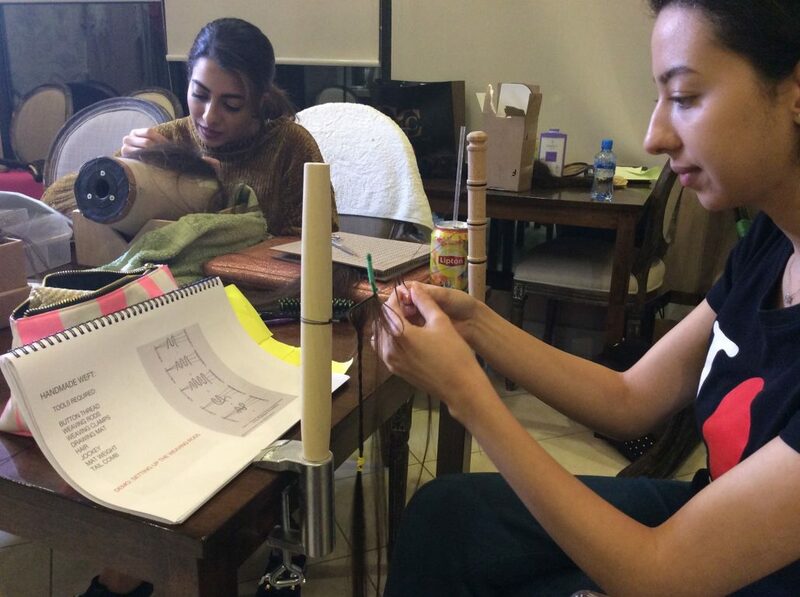 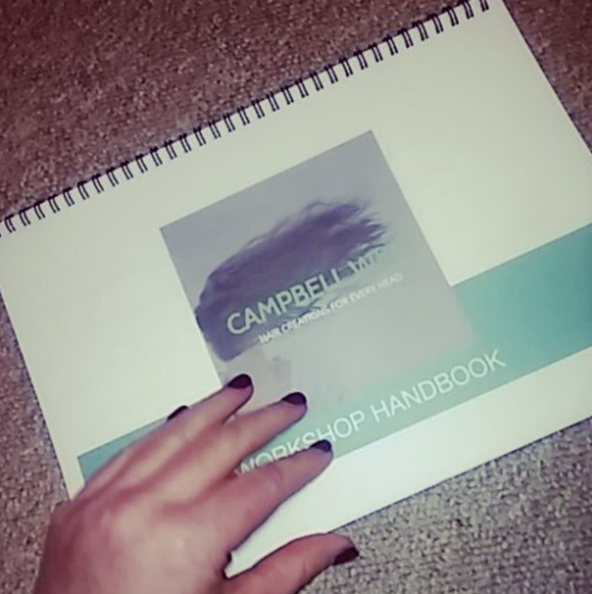 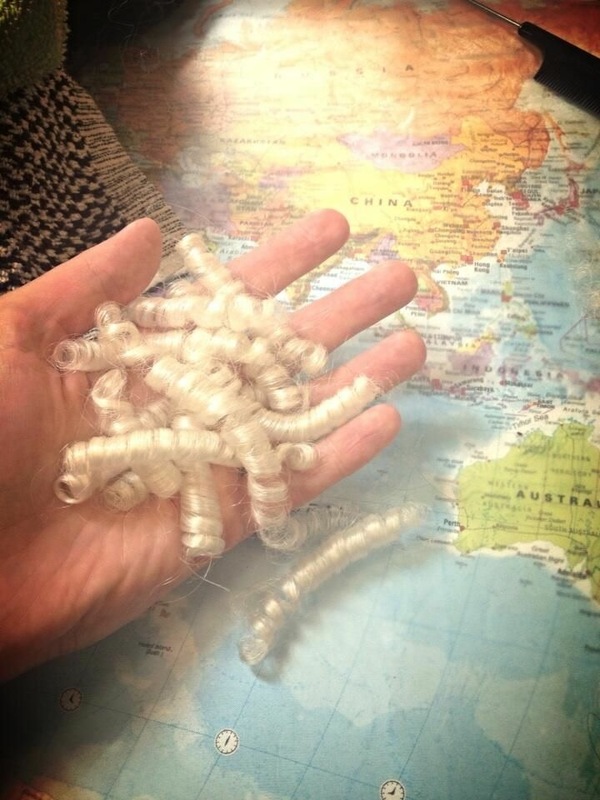 1 day (6hr/£300) The Basics – knotting & foundation making fundamentals. 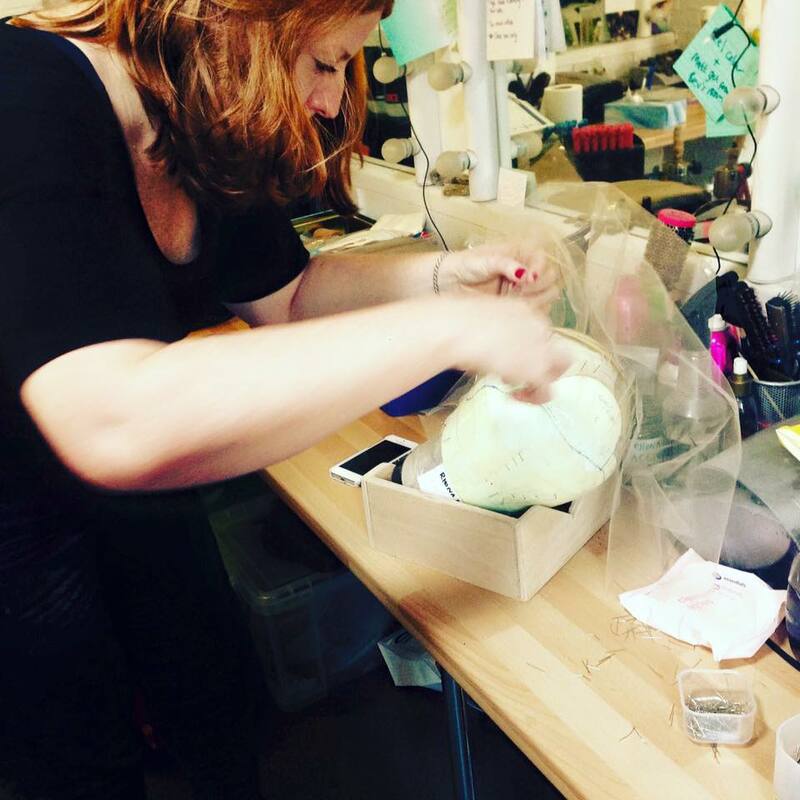 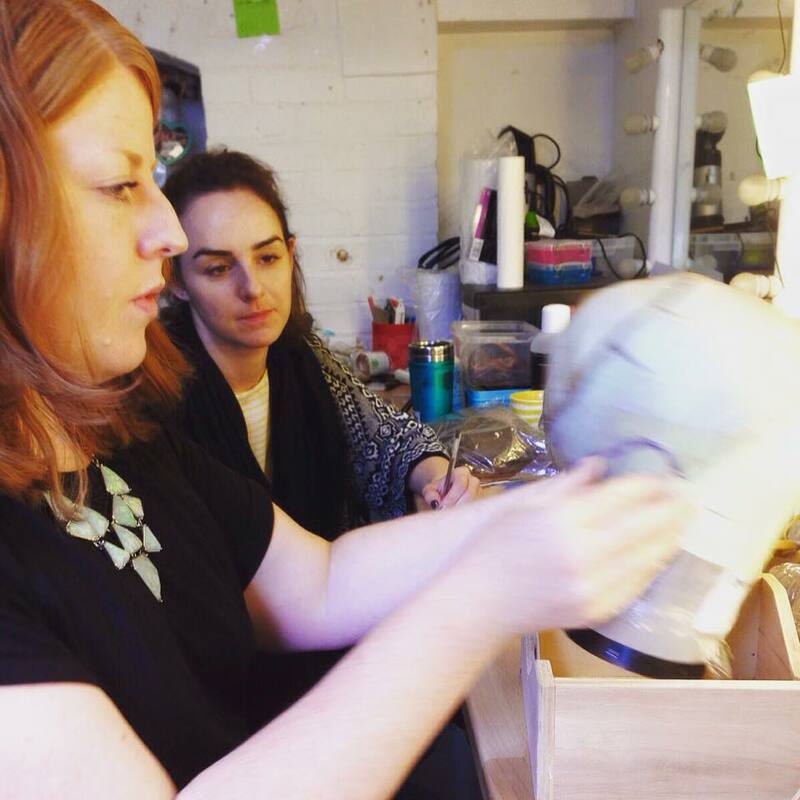 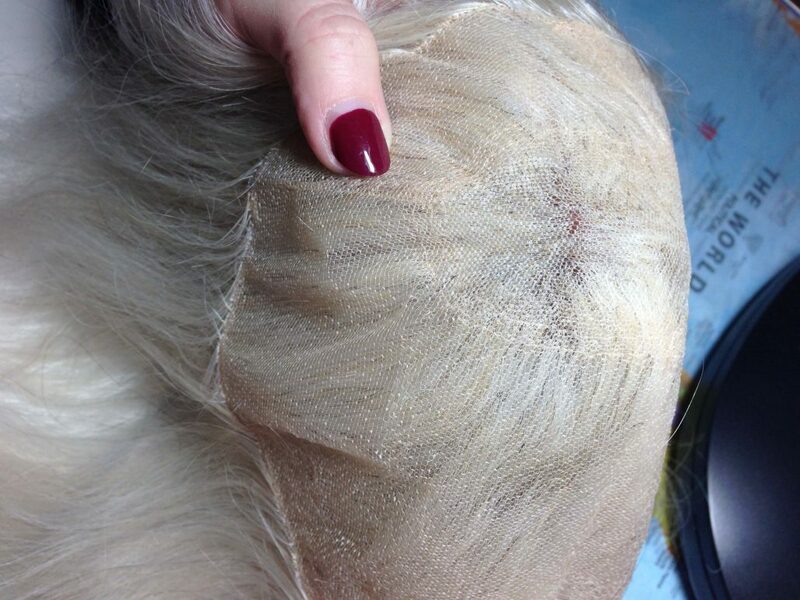 3 day (18hr/£900) Wig Refronts & Repairs – learn how to add a new lace front to a factory made wig, fix holes, and wig resizing. 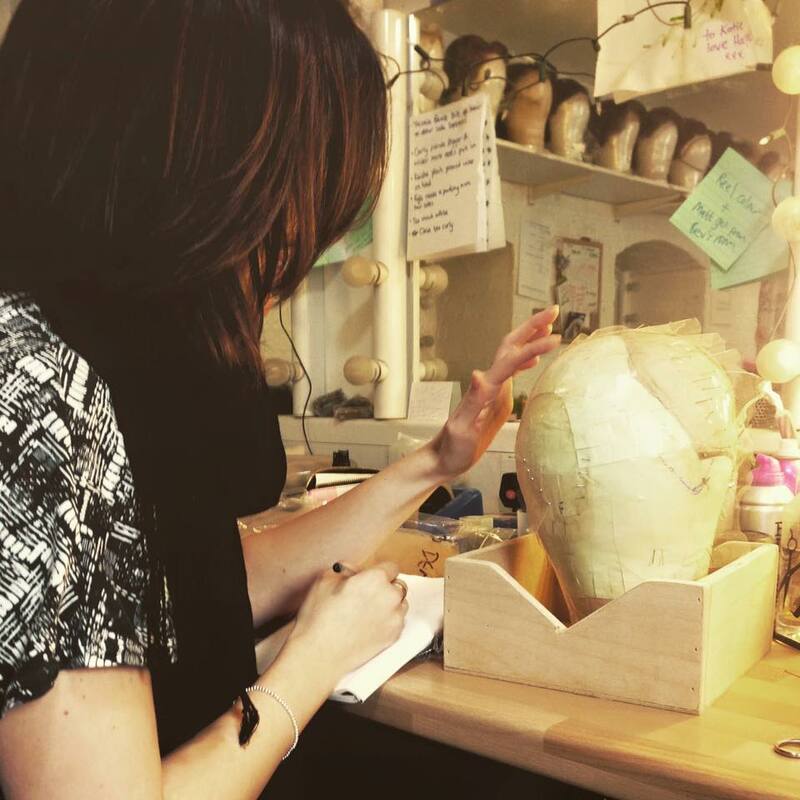 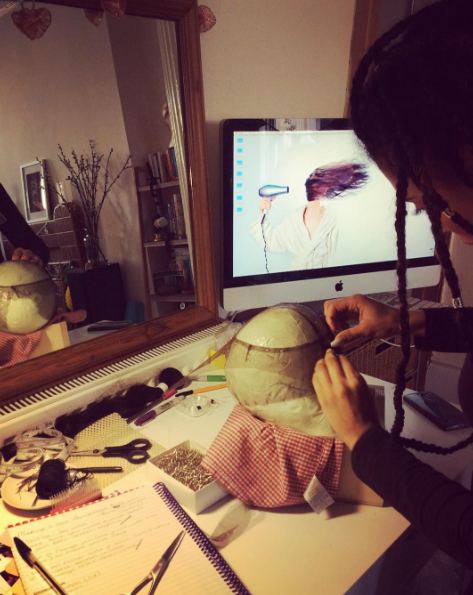 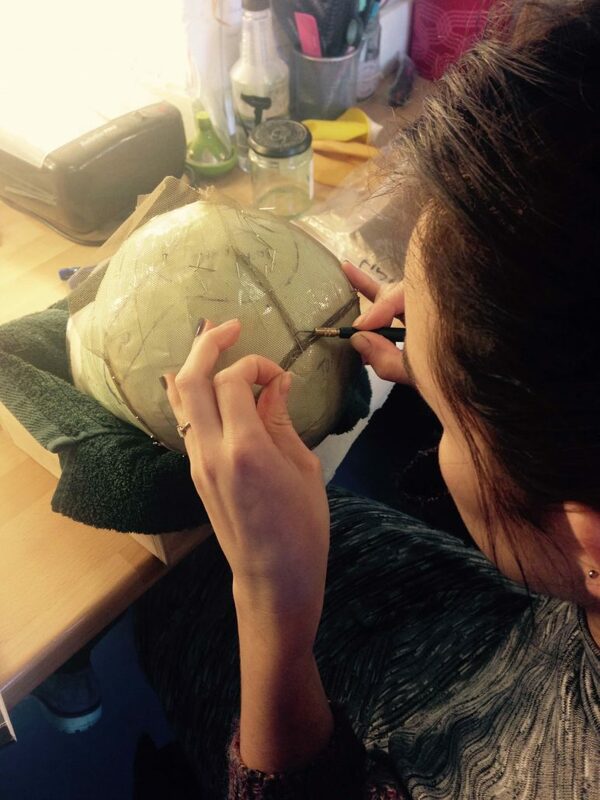 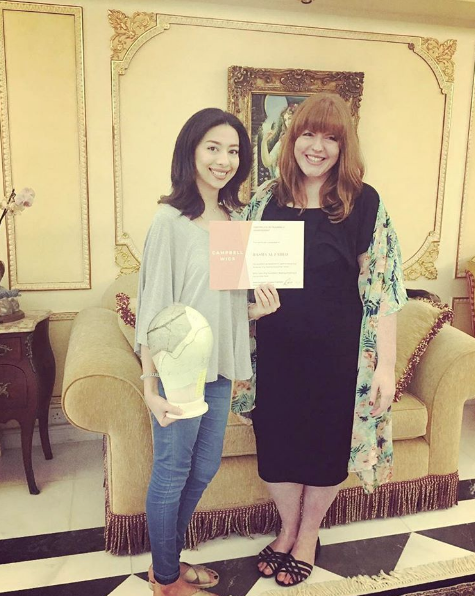 5 day (30hrs/£1600) The Wig Making Essentials – certificated course covering all skills to begin your wig making career with confidence. 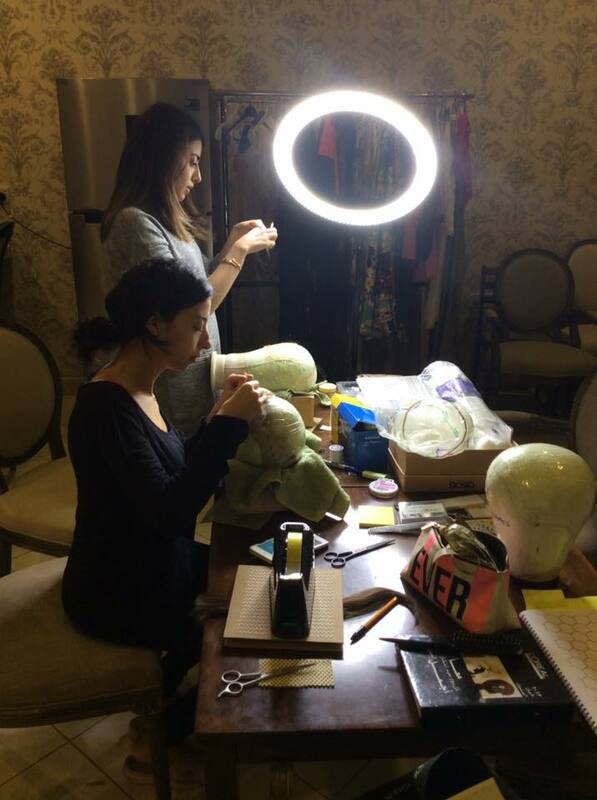 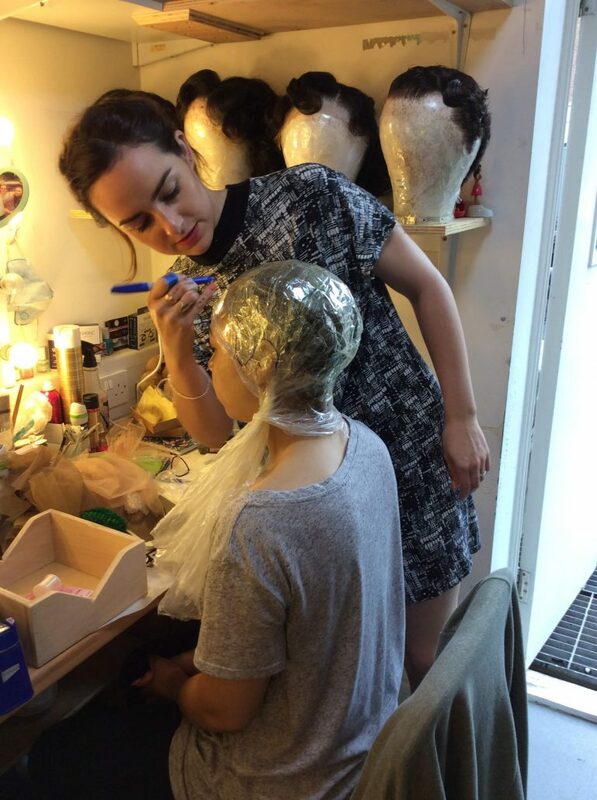 Group tailored wig making workshops arranged with hours to suit are also available for universities, colleges, salons and corporate events. 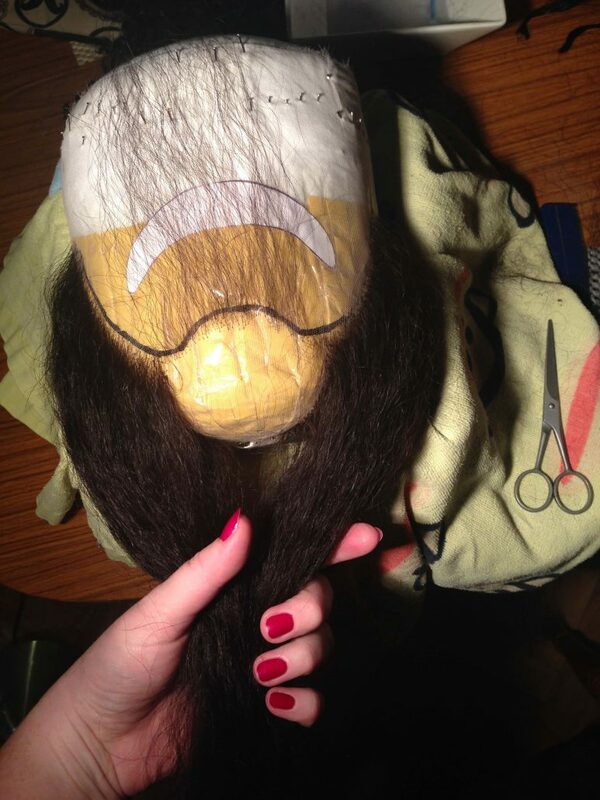 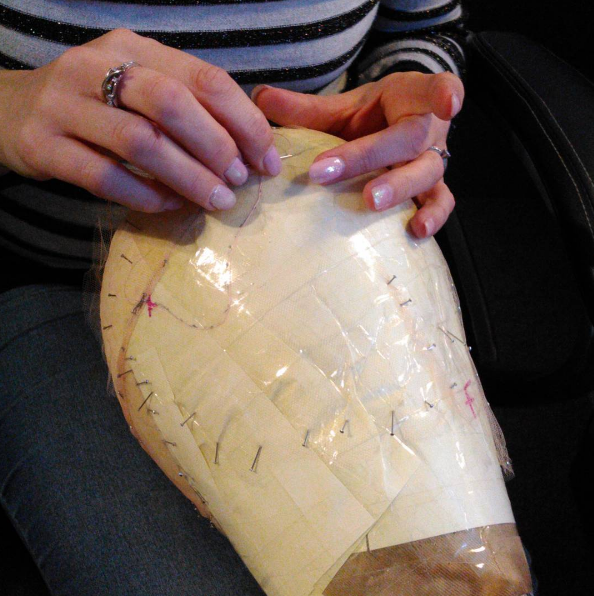 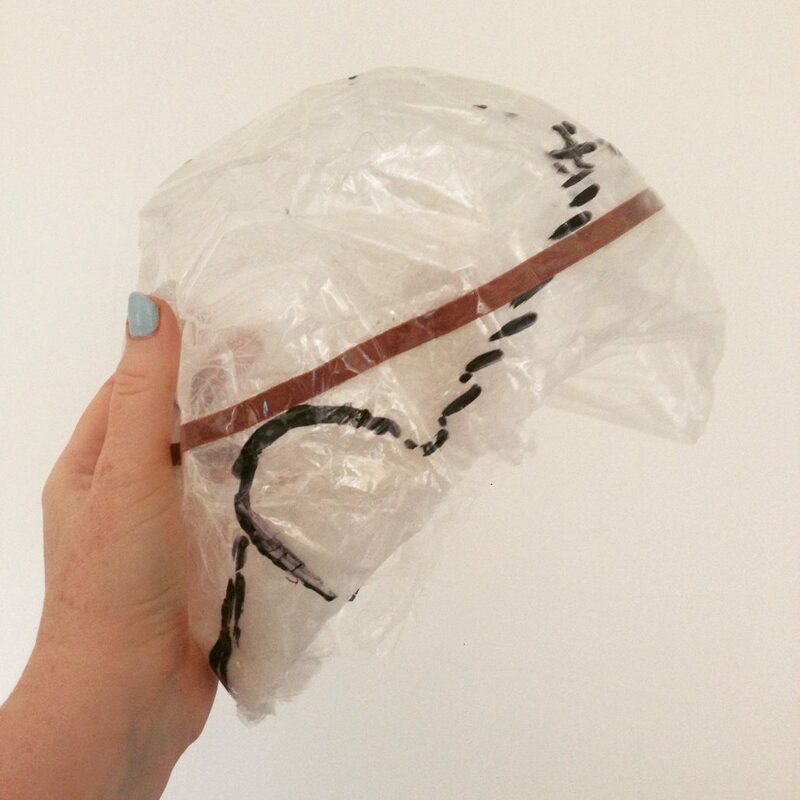 Learn to measure and fit a wig correctly, resize wig blocks and choose the best materials for your project. 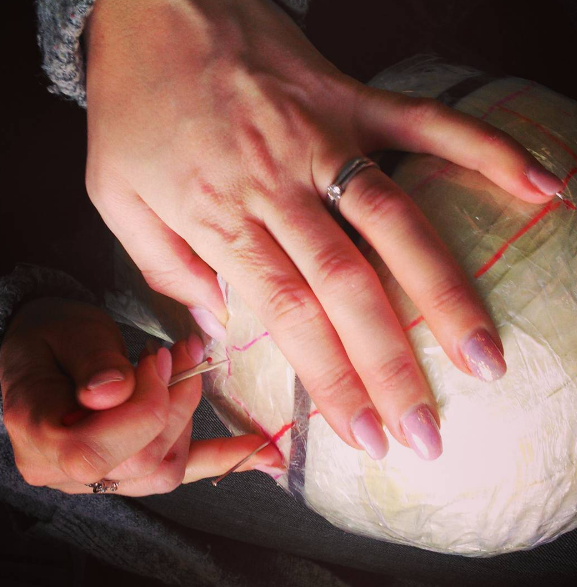 Learn how to plan your knotting directions, knot on HD lace, reverse knot, under knot, double knot, increase your knotting speed and take out roots for a hyper-realistic result. 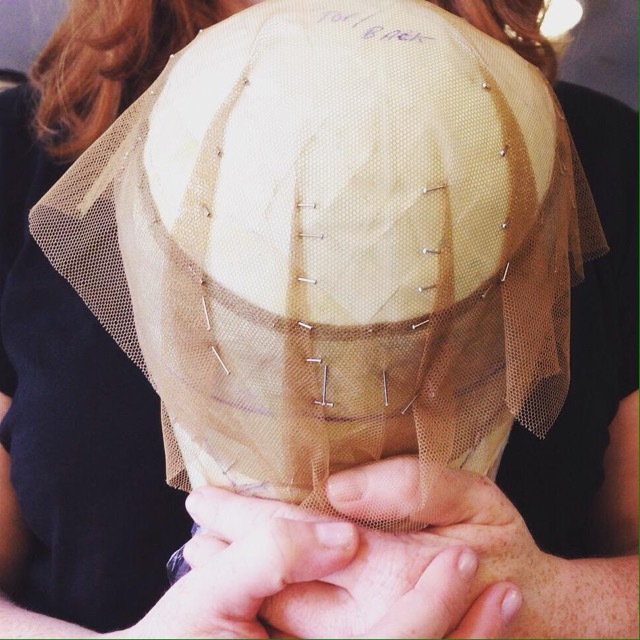 Master how to measure and fit facial pieces correctly and quickly and find out what lace works best for film. 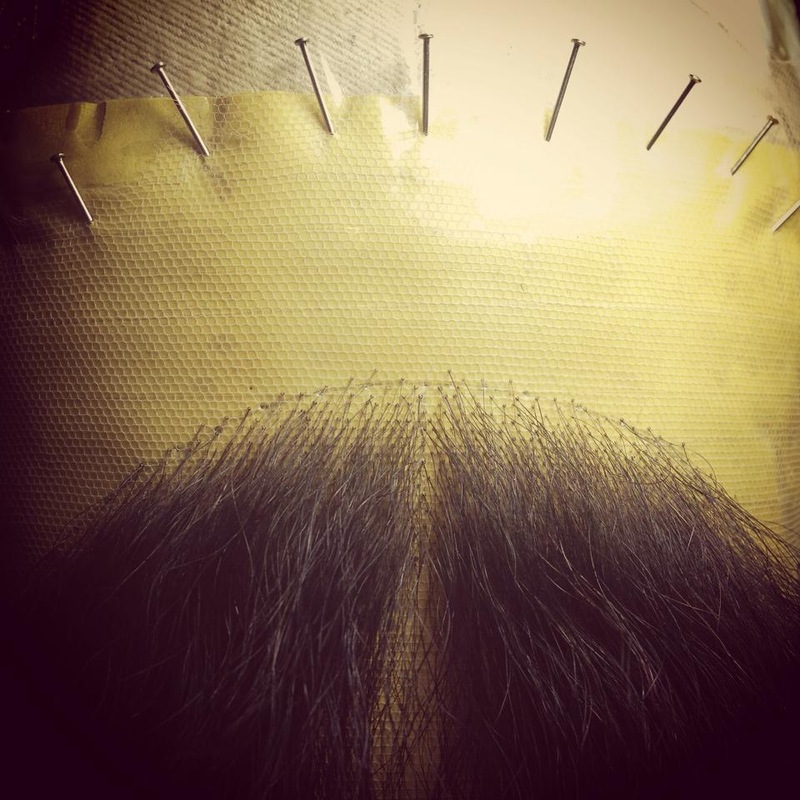 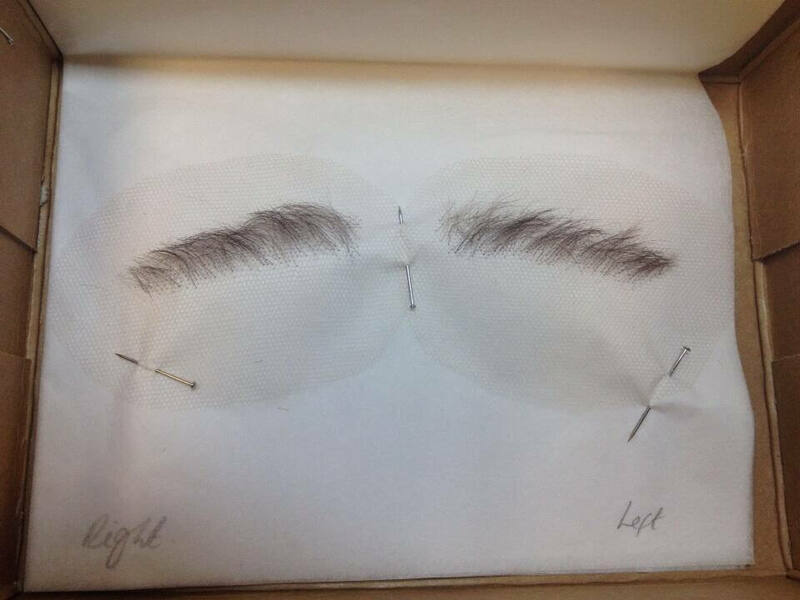 Learn how to dress and style facial hair for film & television.